When looking at artists whose photographic technique I admire, Edward Weston is one of the top photographers on that list. In order to understand how to apply similar techniques in my own work, I needed to learn about the man behind the lens. Edward Weston was born on March 24, 1886, in Highland Park, Illinois. He developed his interest in photography at the age of 16. He started out using a 5×7 view camera to photograph around the Chicago area and working on his photographic technique. In April 1906, the magazine Camera and Darkroom published Weston’s Spring, Chicago as a full-page image. This was his first known publication of his 40-year career. Subsequently, he moved to California in 1908 and began working with other photographers. Most noteworthy of these was Margrethe Mather. The only photographer that Weston ever shared credit with on photographs. In 1927, Weston met the painter Henrietta Shore. She encouraged him to explore other subjects than the nudes he had done for so long. Shore’s paintings of nautilus shells intrigued Weston. As a result, he explored the photographic techniques of still-life photography. He used his large format 8×10 inch view camera. This work produced some of Weston’s most famous and iconic images. Among these are Pepper No. 30 and Shell, 1927 (Garrison). It is these images that has captured my attention. This led me to explore Weston’s photographic technique and style. What I find so fascinating about Weston’s work, especially Pepper No. 30, is how he can take an everyday subject and create such unique images of them. The subject in Pepper No. 30 is just a bell pepper. But the way Weston photographs it makes this ordinary pepper into something sublime. The lighting is subtle and the shapes intriguing which draws the viewer into the image. Angus-Lee, Doug. Edward Weston and me. 10 November 2017. August 2018. <http://www.mightymacro.com/2017/11/10/edward-weston-and-me/>. “Edward Weston.” 2014. Center for Creative Photography, University of Arizona. August 2018. <http://ccp-emuseum.catnet.arizona.edu>. Edward Weston: The Photographer. Dir. Willard van Dyke. Affiliated Film Producers, Inc. United States Information Agency, 1948. Film. August 2018. <https://youtu.be/J8S4HoxuDzw>. Garrison, Liam. Edward Weston. 2018. August 2018. 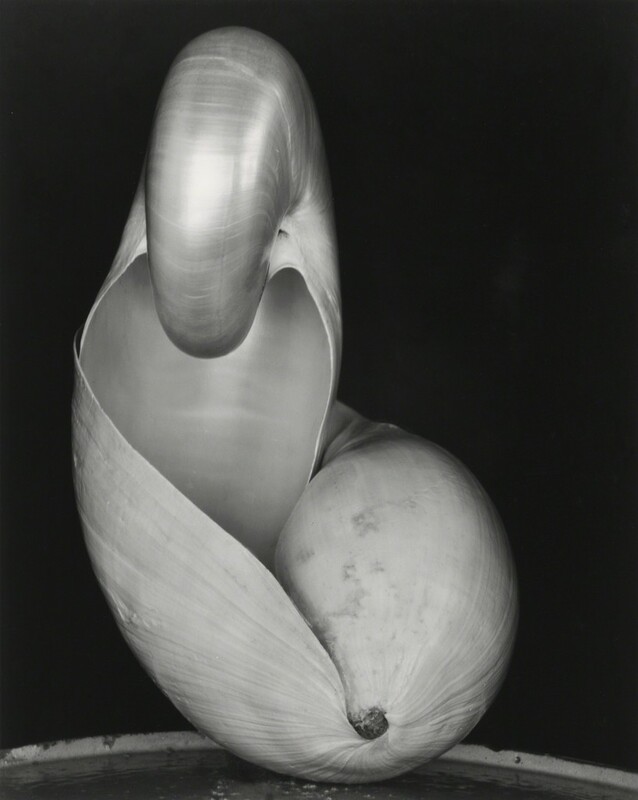 <http://edward-weston.com/>. Silber, Marc. “Photography Secrets of Edward Weston’s Darkroom.” Advancing Your Photography YouTube Channel. Carmel, 24 August 2017. August 2018. <https://youtu.be/yT2-xpKBafs>. —. “Secrets of Edward Weston’s Photography.” Advancing Your Photography YouTube Channel. Silber Studios. Carmel, 11 August 2017. August 2018. <https://youtu.be/bUAKoiRhLR8>. This entry was posted in Digital Photography and tagged Edward Weston, Long Exposure, Product Photography, Still Life, Techniques.